Endemol have started implementing a brand new Big Brother brand across the world, replacing the iconic blue and white logo that has followed the show ever since its first edition in 1999. While versions, including the UK, decided not to use the original logo, many variations and countries still use it – including Brazil and Nigeria. Now, after two decades, Endemol have refreshed the Big Brother brand and have introduced a new eye logo. The new eye features two sides that come together, with a camera in the middle. “The identity uses the 2 most identifiable symbols of the programme, the eye and the camera. The new logo retains the eye and the sense of a camera lense, but also adds a more psychological, twisted and sinister edge in the new refined logo” explains The Plant, who designed the new identity. Having first appeared on the Big Brother Universe YouTube channel last year, the eye has now started to appear on different versions of the format globally, the first being Pinoy Big Brother. 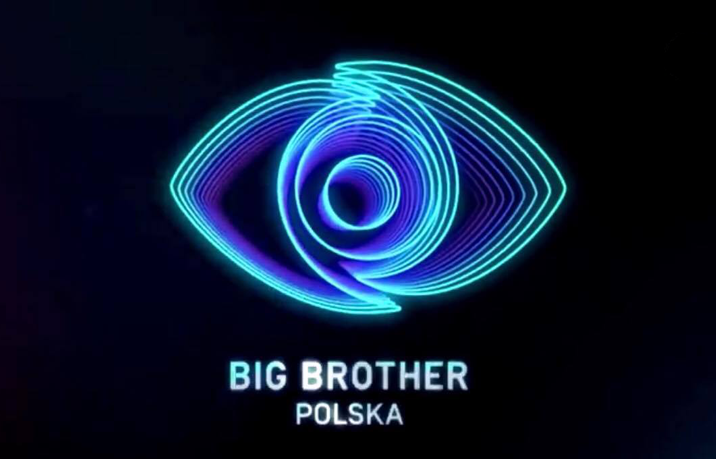 Most recently, Big Brother Poland adopted the new look eye, adapting it to be a unique version for their brand. Meanwhile, Big Brother in the UK continues to have an uncertain future, as work to demolish the iconic Big Brother House at Elstree Studios has continued this week, with the exterior stage, interview stage and “other house” now completely removed, while part of the main house has also been removed. Big Brother 24/7 has come to understand that discussions between Endemol and Netflix are ongoing. Earlier today, the Big Brother UK auditions social pages were updated with the new look Big Brother branding, the first activity on a UK page since the end of the last series.